Like to Demo EZnotes Documentation or Billing Software? Contact Michael Silbert, D.C., at (312) 212-1602. Have Techical Questions or need Software Support? 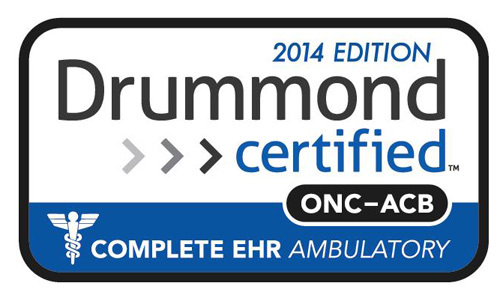 Contact us at (855) 712.0116. These videos indicate how different features of EZNotes work. Because we update our product so often, (every 2 weeks) these videos are not reflective of the latest version of EZnotes. 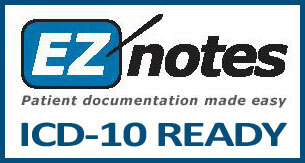 Please Contact Us to schedule a live demo of the latest version of EZnotes. Windows® Media Player (or comparable media application) is required to view some of our Product Demos. If you do not have a suitable media player, click here. The following videos showcase some of the most popular features of EZnotes™. 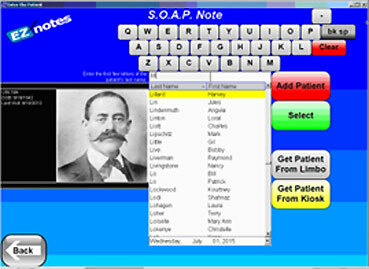 For the most recent changes, contact Dr. Silbert, because EZNotes is evolving all the time.